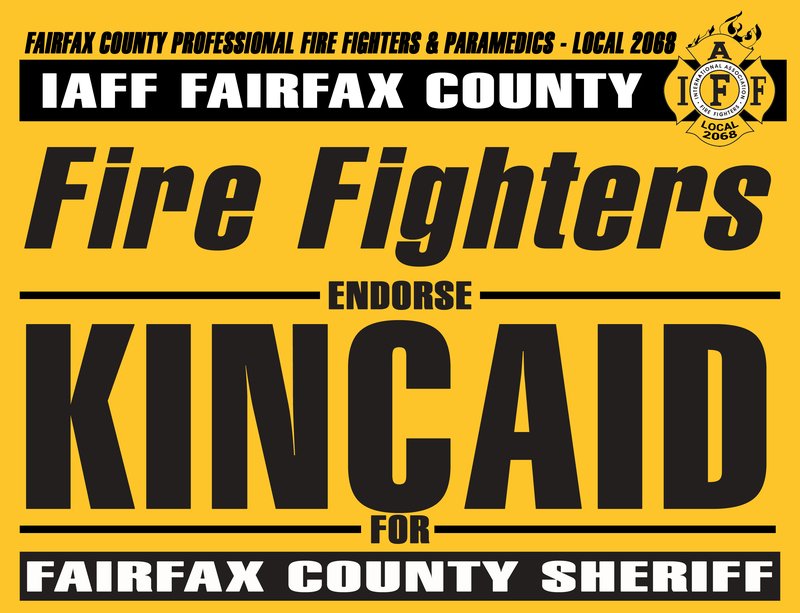 Fairfax County Professional Firefighters and Paremedics - Local 2068 are proud to announce the endorsement of Stacey Kincaid for Fairfax County Sheriff. 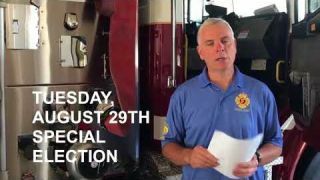 Fairfax County Professional Firefighters and Paremedics - Local 2068 are proud to announce the endorsement of Jeff McKay for Chairman of Fairfax County Board of Supervisors. 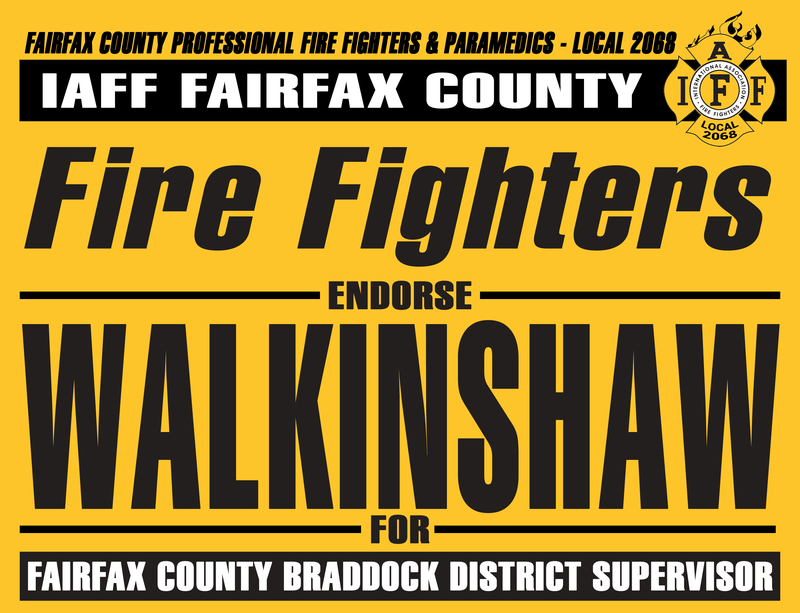 Fairfax County Professional Firefighters & Paramedics - IAFF Local 2068 are proud to announce the endorsement James Walkinshaw for Braddock District Supervisor of the Fairfax County Board of Supervisors. 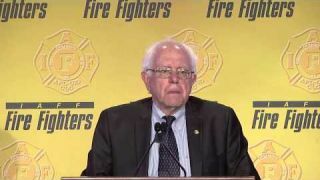 After meeting with James on variety of topics it is clear that he is the choice not only for our members but for all Fairfax County employees & residents. 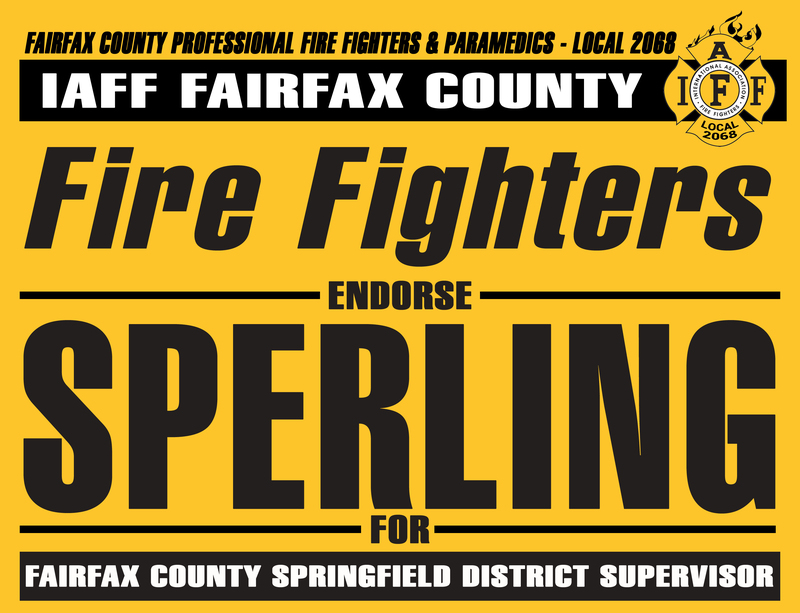 Fairfax County Professional Firefighters & Paramedics - IAFF Local 2068 are proud to announce the endorsement Linda Sperling for Springfield District Supervisor of the Fairfax County Board of Supervisors. 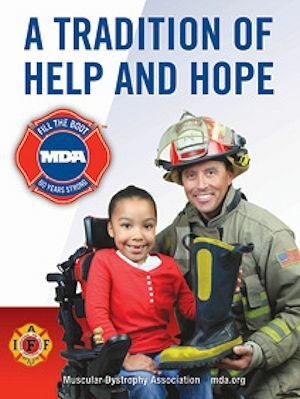 After meeting with Linda on variety of topics it is clear that she is the choice not only for our members but for all Fairfax County employees & residents. 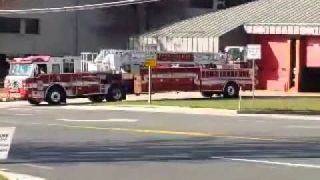 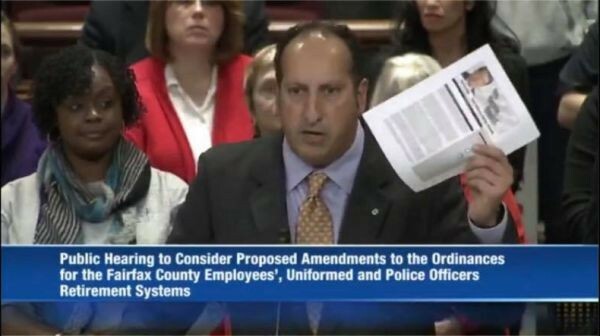 On November 20, 2018 Fairfax Professional Firefighters & Paramedics Local 2068 President Ron Kuley presented testimony to the Fairfax County Board of Supervisors during the Public Hearing to Consider Proposed Amendments to the Ordinances for the Fairfax County Employees’, Uniformed and Police Officers Retirement Systems. 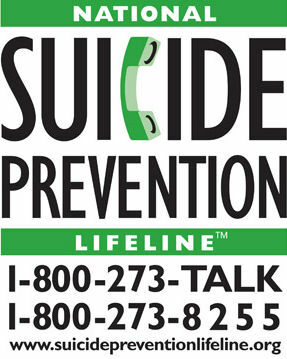 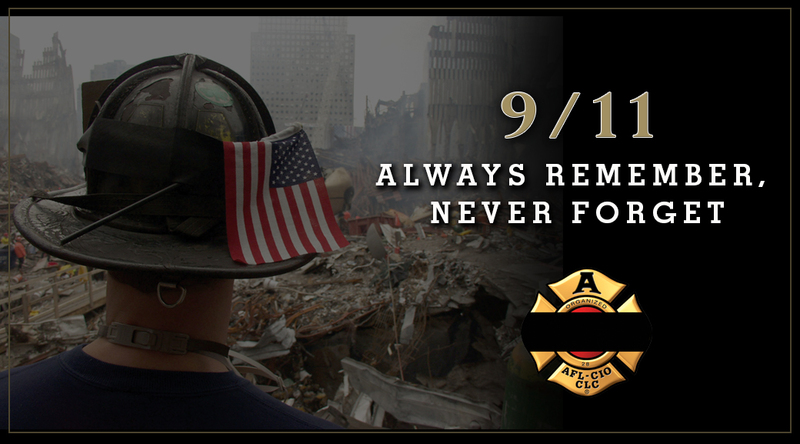 Remembering September 11, 2001 - 17 Years Later. 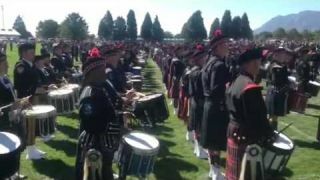 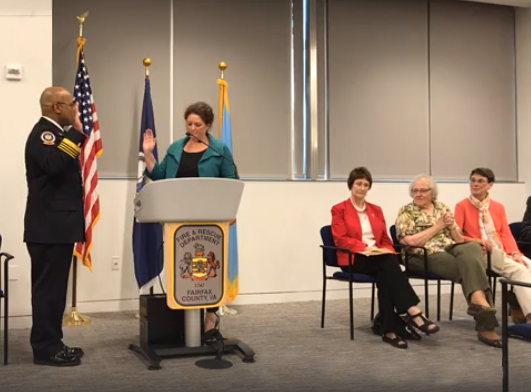 Watch Chief John Butler's Swearing In Ceremony. 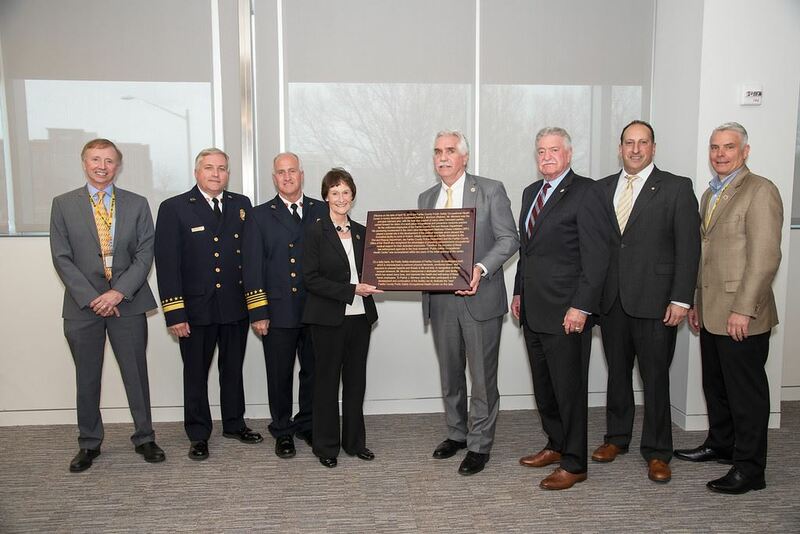 Fairfax County Fire & Rescue Department Assistant Chief of Business Services, John Caussin, has been appointed interim Chief as of April 30, 2018 when Fire Chief Richard Bowers retires. 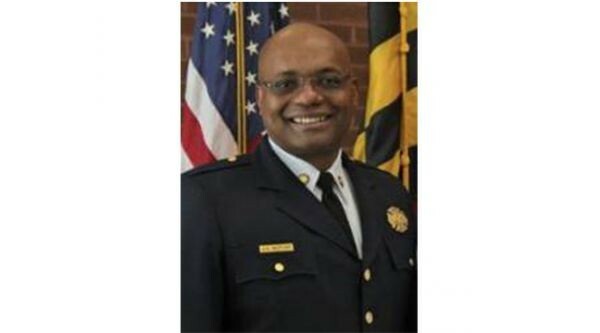 Chief Caussin has been a member of Fairfax County Fire & Rescue Department since 1985. 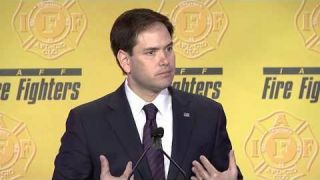 He has worked his way up through the ranks. 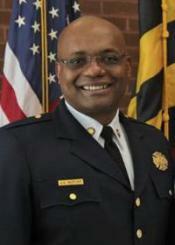 Chief Caussin is a certified paramedic and a sworn assistant fire marshal. 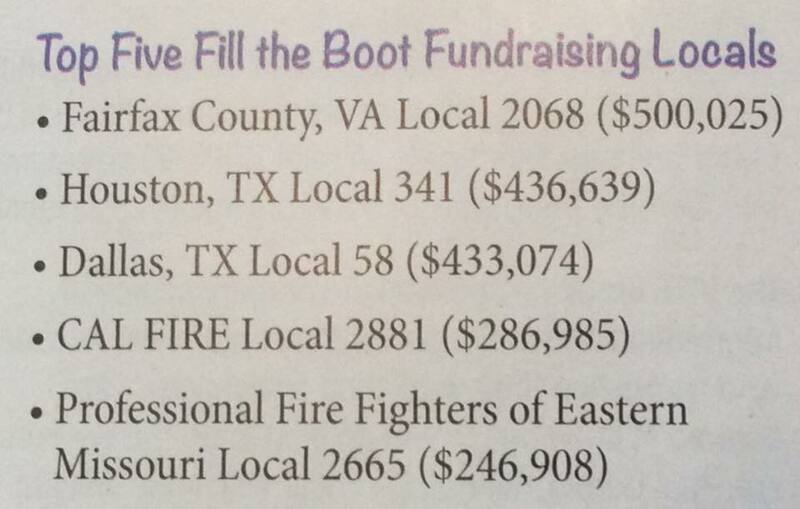 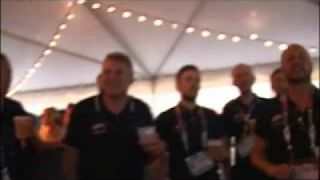 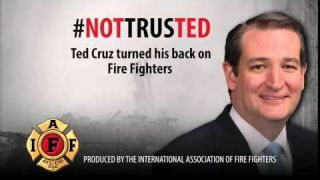 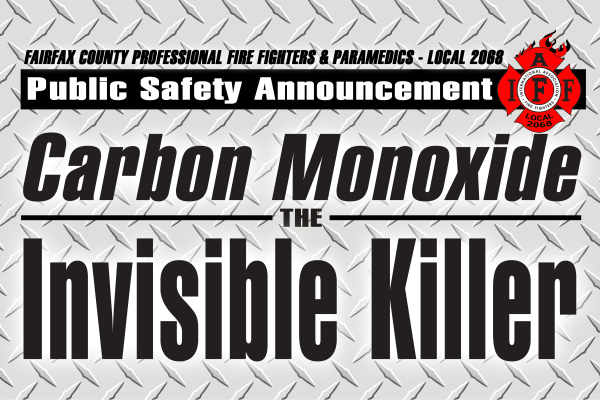 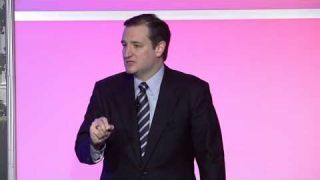 He is a member of numerous professional organizations including the International Association of Fire Chiefs, the International Association of Fire Fighters, the Virginia Fire Chiefs Association and the National Fire Protection Association, where he serves on the Technical Committee on Fire and Emergency Service Organization and Deployment. 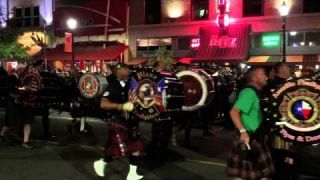 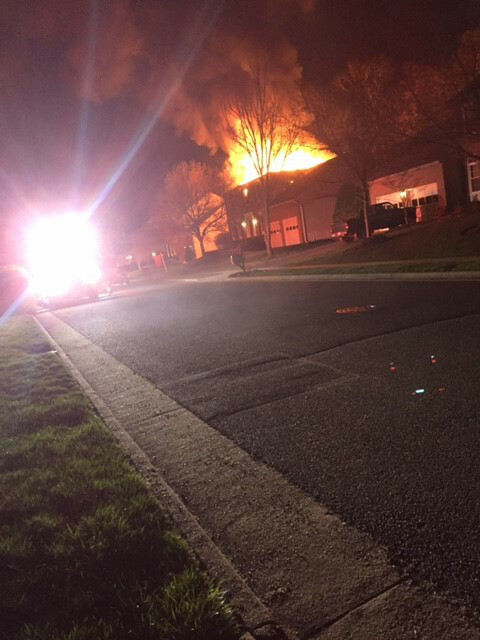 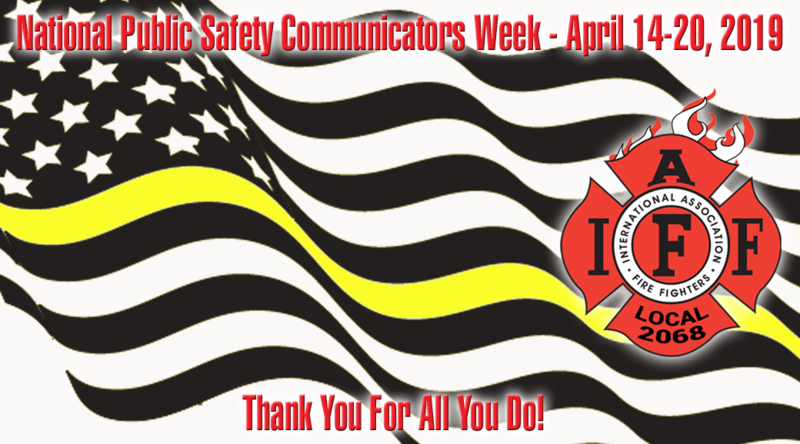 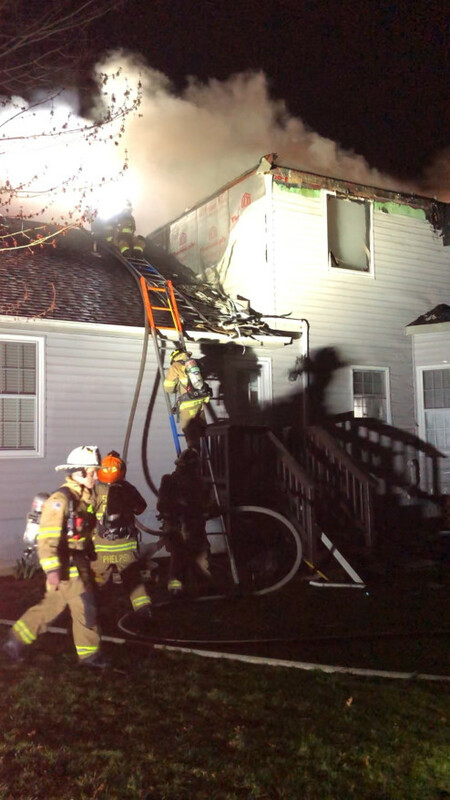 Caussin holds a bachelor’s degree in communications from James Madison University, an associate degree in fire administration from Northern Virginia Community College and is a graduate of the National Fire Academy’s Executive Fire Officer Program.